STRATactical International LLC executives, employees and partners engage in sharing information and best practices across industries and organizations. 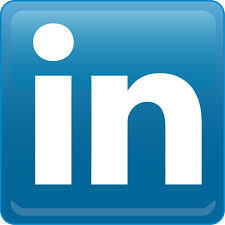 STRATactical International LLC customers and partners collaborate through our corporate LinkedIn site. STRATactical International LLC is proud to provide our customers and partners with access to our published materials. STRATactical International LLC formal announcements, press releases and awards.